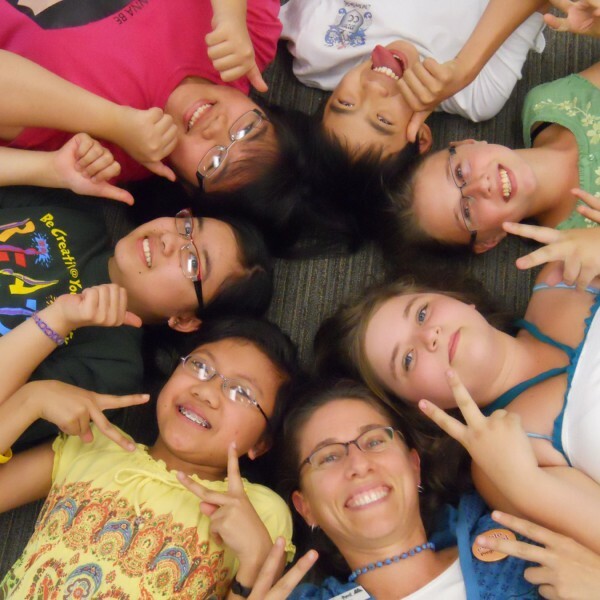 In this webcast, teen programming expert Sarah Flowers discusses approaches and ideas for drawing teens into your library. What do teens want in a program? Passive programs: why and how? Sarah has worked in California public libraries for over 20 years, including 5 years as a Library Consultant. She is active with the American Library Association (ALA) and Young Adult Library Services Association (YALSA) and was the 2011-2012 President of YALSA. She is also the author of numerous articles and reviews for library journals, as well as the author of Young Adults Deserve the Best and Evaluating Teen Services and Programs. She teaches a course on teen services for California’s Infopeople Project and presents workshops and webinars on teen services. Susan is the former Director of Content and Marketing at Evanced. In this role, she worked hard to help public and academic library professionals share their best practices around event management, reader engagement and more. 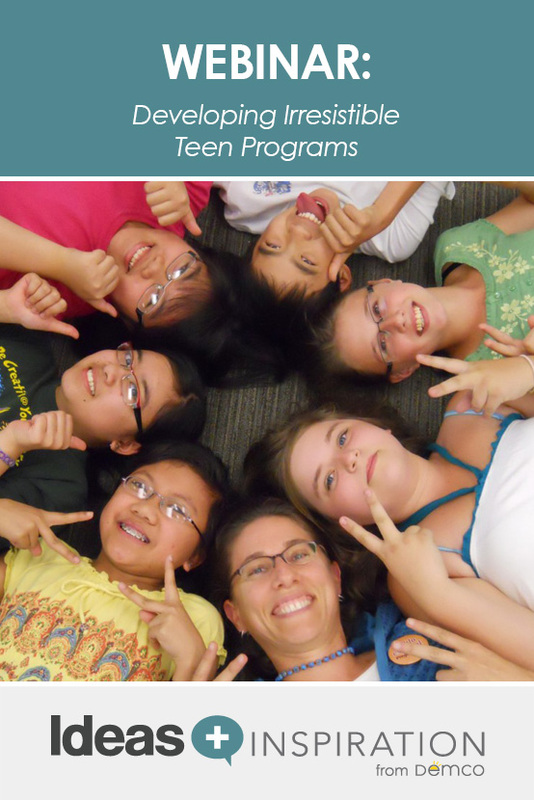 There were several good ideas for teen programming in this webinar. I would have liked to see some of the projects live instead of still pictures, but all in all a good program! Thanks for the feedback, Doreen. We tend not to stream live video due to transmission lags. However, whenever we do have videos to share from our presenters, we include them in our additional resources links. I liked the listing of additional resources. So glad you like the additional resources that are available with our webinars, Linda. We want you to have everything you need to be able to put the webinar ideas into action. I would love some ideas for teen programs in the public library, if it is not too much trouble. Hi David, I am responding on behalf of Sarah and Susan. The webinar itself contained some good ideas for teen programs, but you can also take a look at the resource list above for some additional ideas. This was a great webinar on teen programing. I am doing my internship at a location that works with teenage girls. The program is not structure well, my goal is to come up with a structure program that would implement the skills for life. The library is definitely away for the young to show one or more of the 7 skills that the program focuses on. I’m glad you enjoyed it and are able to put the ideas to good use! Please contact me directly at lizb@demco.com if you need a certificate of attendance. Kindly provide me with programs that will be suitable for teenagers. The webinar itself includes many ideas for teen programs, and you’ll find even more information in the Additional Resources listed above.